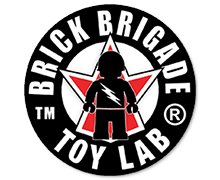 The next World War Brick military-theme LEGO™ fan convention will be held on the weekend of June 20-22, 2014. 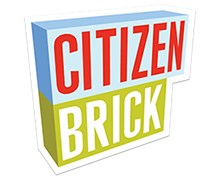 We will once again be convening at the Brickmania Toyworks in Minneapolis, MN USA, home of Brickmania custom LEGO kits. We are in the process of evaluating what worked at this year’s convention and will strive to make next year’s event even better. We have already decided to make more Weekend Passes available, so that even more builders can display their awesome models and participate in the activities. Join the WWB Mailing List to keep up to be notified when to buy your WWB 2014 Weekend Passes and other important messages. We hope to see YOU next year in Minneapolis! Count on us for 3 passes!